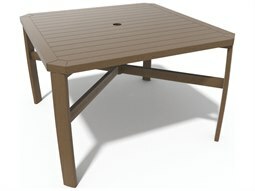 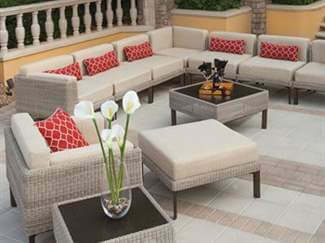 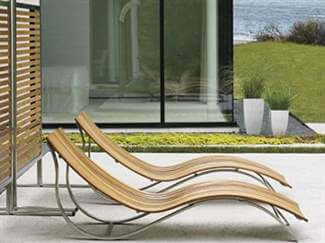 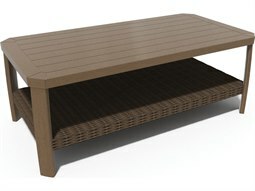 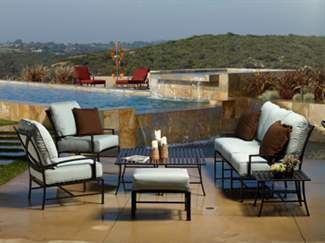 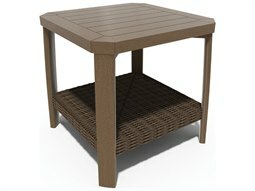 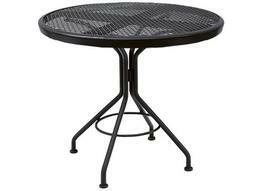 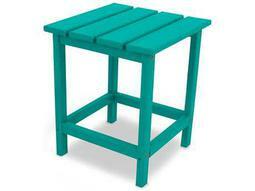 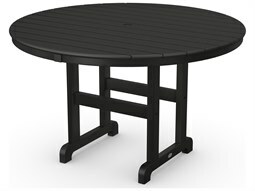 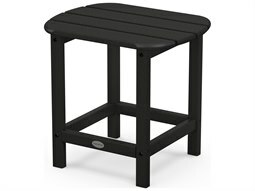 Outdoor patio tables are a principle element in establishing a place to enjoy outdoor living and entertaining. 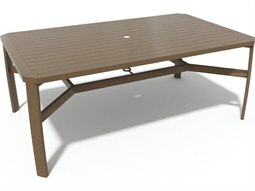 Ideal for enjoying a refreshing beverage solo, getting together among friends, or barbecue hangouts with family, outdoor tables are an essential part of your outdoor living space. 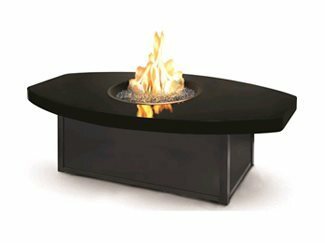 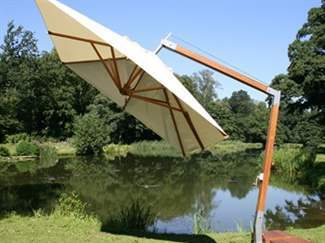 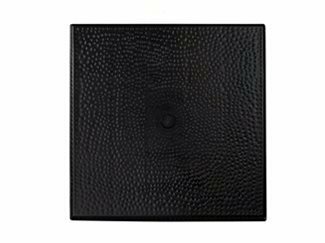 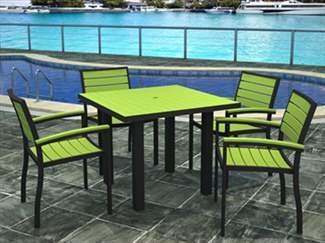 They provide versatile functional and decorative value to any outdoor setting, and can serve to define the function of your outdoor space. 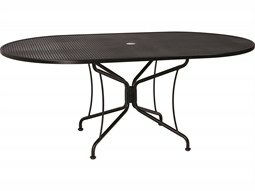 Buying an outdoor table is a simple way to establish a central hub for entertaining whether you’re in your backyard, on your balcony, or poolside. 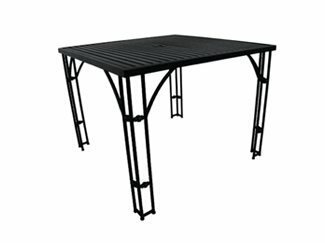 Whatever your size space, LuxeDecor carries an impressive selection of outdoor tables from dining and bistro tables, space-saving bar and counter tables, to petite coffee, counter, chat, and end tables. 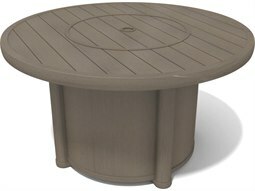 With over 1,400 outdoor tables to select from at LuxeDecor, you will find a wide inventory of outdoor patio and garden tables in different shapes, sizes, and styles that can be tailored to fit any aesthetic and budget. 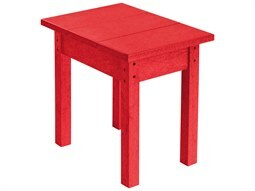 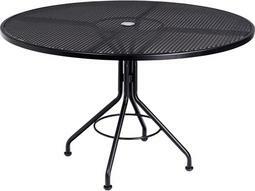 You’ll find big and small outdoor tables that range from 20 inches in height and width, to tables that measure over 35 inches in height, and over 50 inches in width. 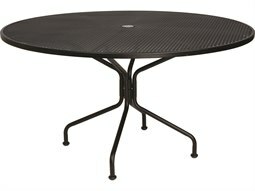 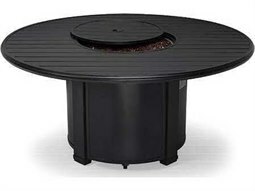 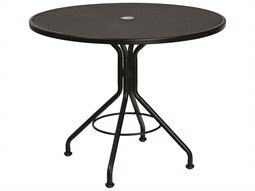 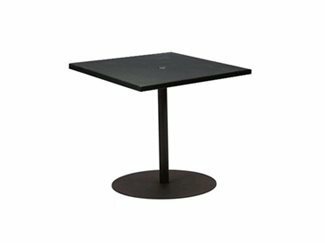 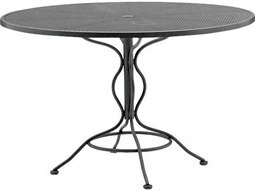 Table top shapes include round patio tables ideal for entertaining, square patio tables, and everything in between, from long picnic tables to small patio tables perfect for intimate gatherings. 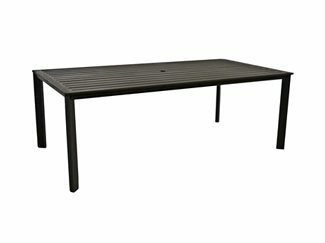 Our wide range of outdoor patio and garden tables are manufactured from the highest-quality materials designed to endure outdoor elements and weather conditions. 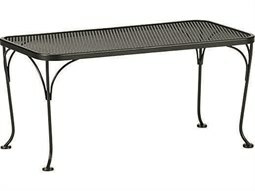 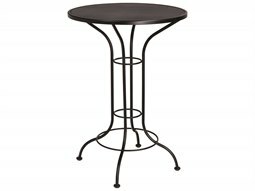 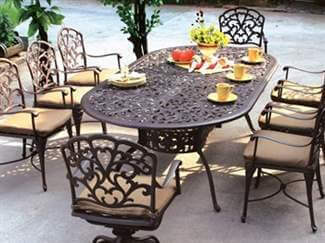 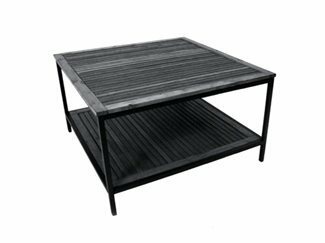 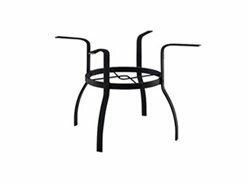 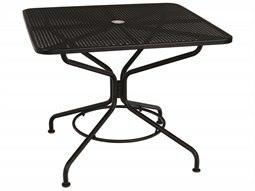 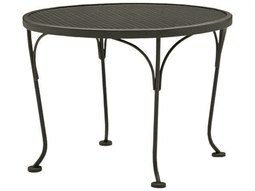 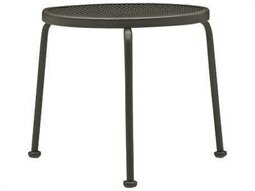 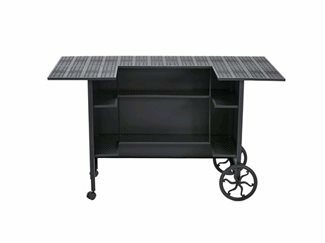 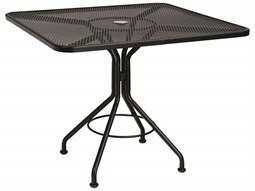 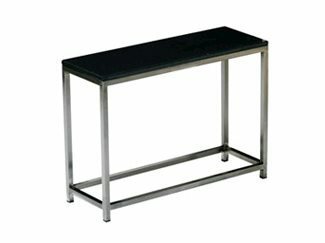 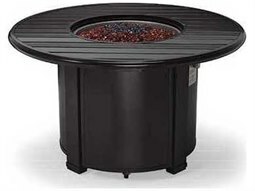 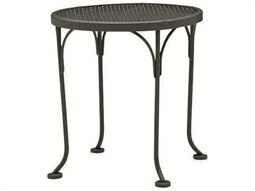 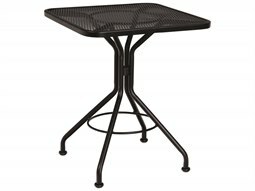 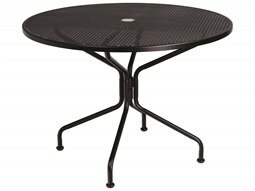 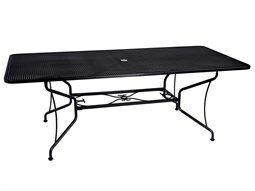 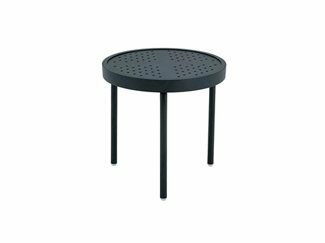 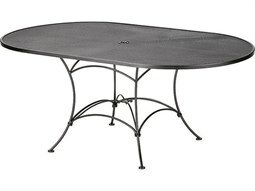 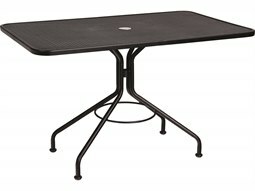 We carry a number of metal patio tables constructed from classic wrought iron, cast aluminum, and steel, to more casual styles constructed from high-performance materials like wicker, teak, wood, and recycled plastic. 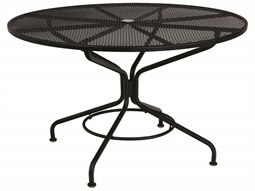 If you’re looking for something more dressed up we have formal glass patio tables, and festive mosaic patio tables and tile patio tables. 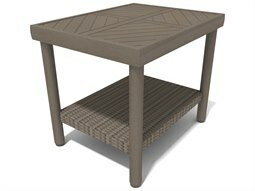 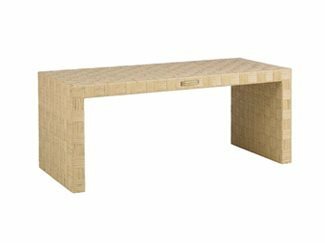 At LuxeDecor, you can be rest assured that you will find only the best quality outdoor patio tables by the finest brands in the industry including Landgrave, Lloyd Flanders, Tropitone, and Woodard, among many others. 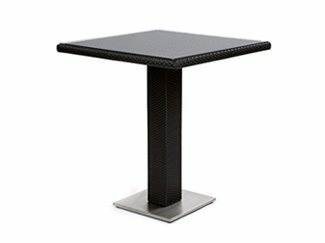 Outdoor tables provide not only unparalleled functional value to an outdoor space, but also provides tremendous decorative and aesthetic value. 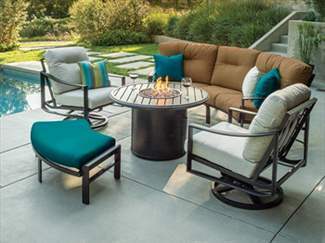 Treat your outdoor living space as an extension of your indoors by mixing a number of different accessories to your outdoor set up. 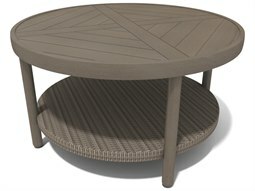 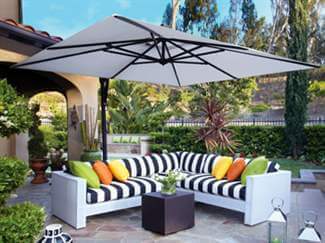 A round outdoor table accessorized with an umbrella completes the look of your table while allowing you to stay cool in the shade during the hot summer months of summer. 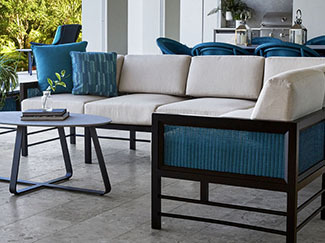 Adding coordinating cushions and pillows will help provide the finishing touches in establishing a lived-in space that feels more like your home. 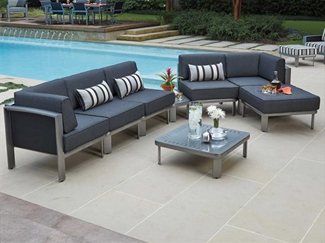 Whatever your style, LuxeDecor allows your personality to shine through your outdoor space with our selection of high-quality outdoor furniture and accessories.